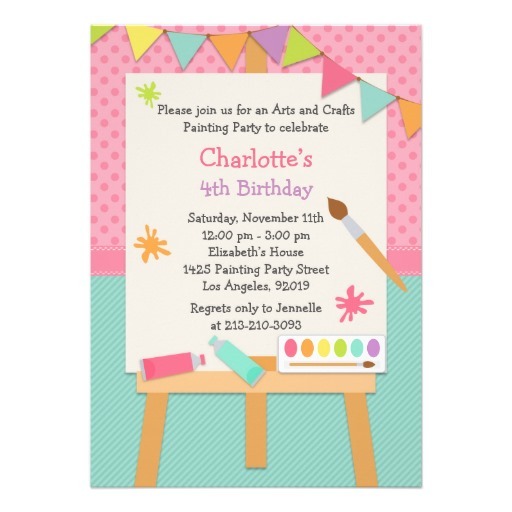 Art painting birthday party invitation – Colorful arts and crafts painting Birthday Party Invitations. Perfect invitation for any art lovers birthday party! Features an art easel and paints. 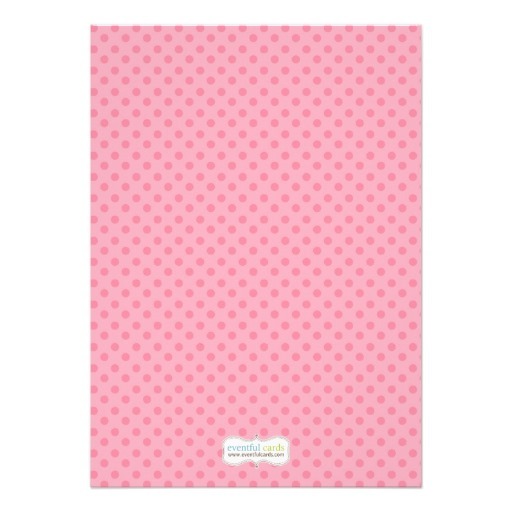 This invitation makes a great keepsake of your child’s birthday that you can keep for years to come. Personalize this Kids Birthday Invitation to make it perfect for you!